Hi everyone! 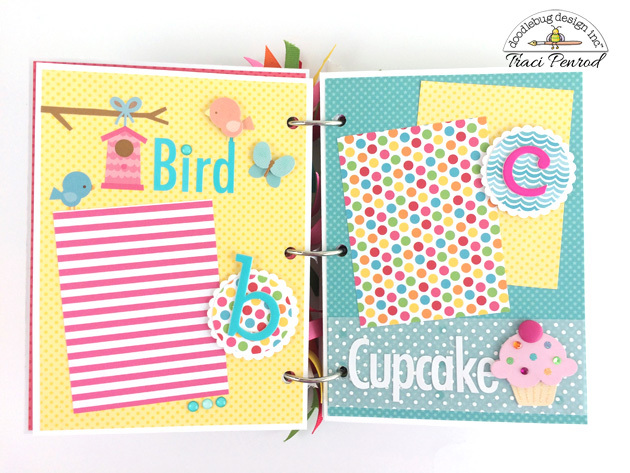 Today I'm sharing a great project that you can create for the young children in your life. 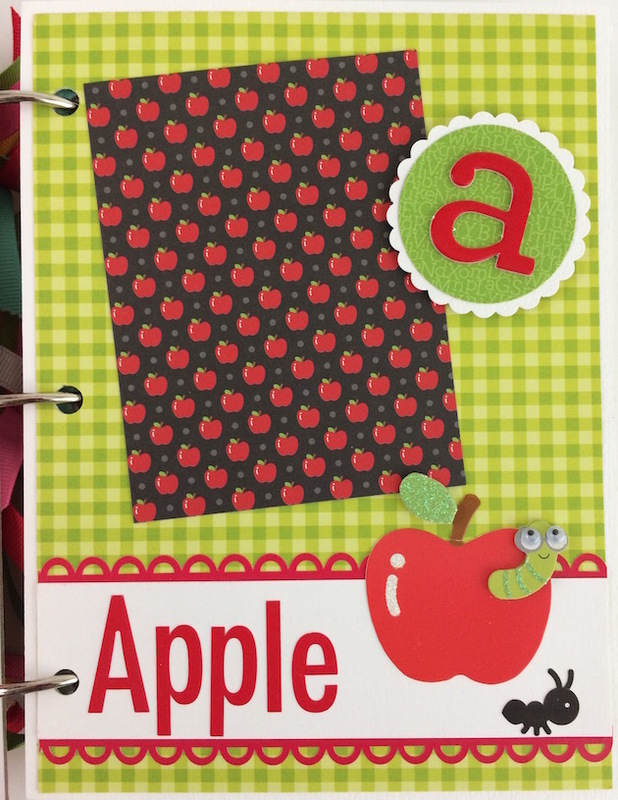 Doodlebug Designs challenged the design team to use their great alpha stickers in a fun way. 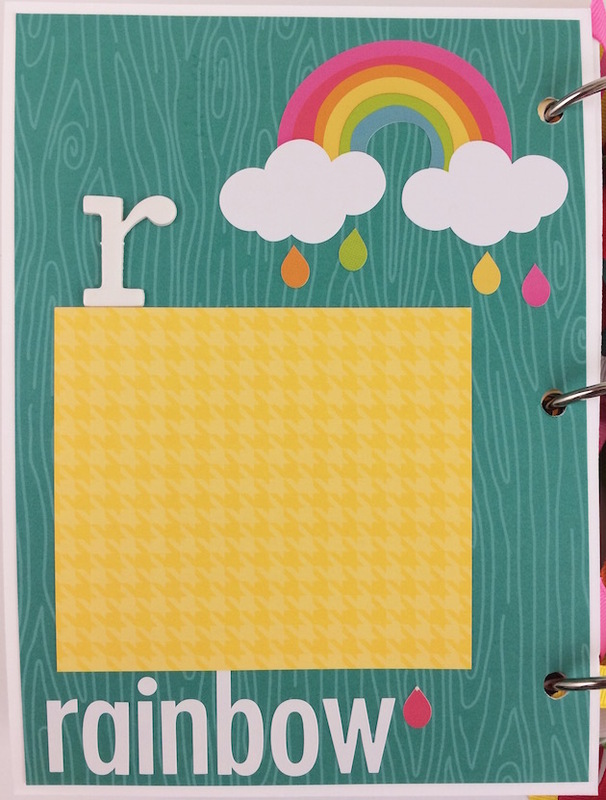 I created this ABC alpha book for the challenge. 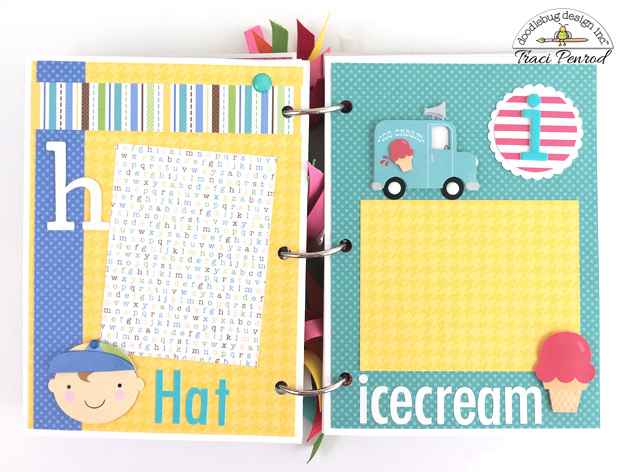 It's my turn over on the Doodlebug blog today so please come by and say hello ... I love to read your comments! 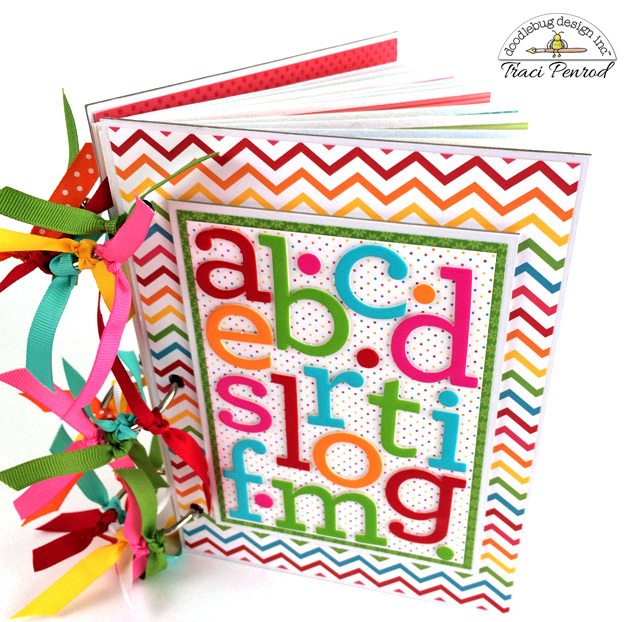 Each page inside the album is dedicated to a letter of the alphabet. 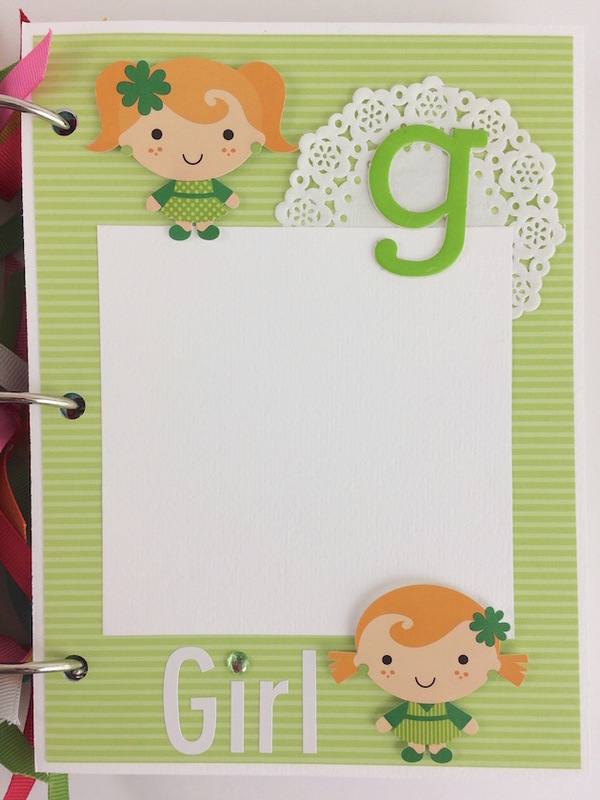 Children can see the letter, a cute Doodle Pop or sticker, a word that starts with the letter, and even a personal photo. 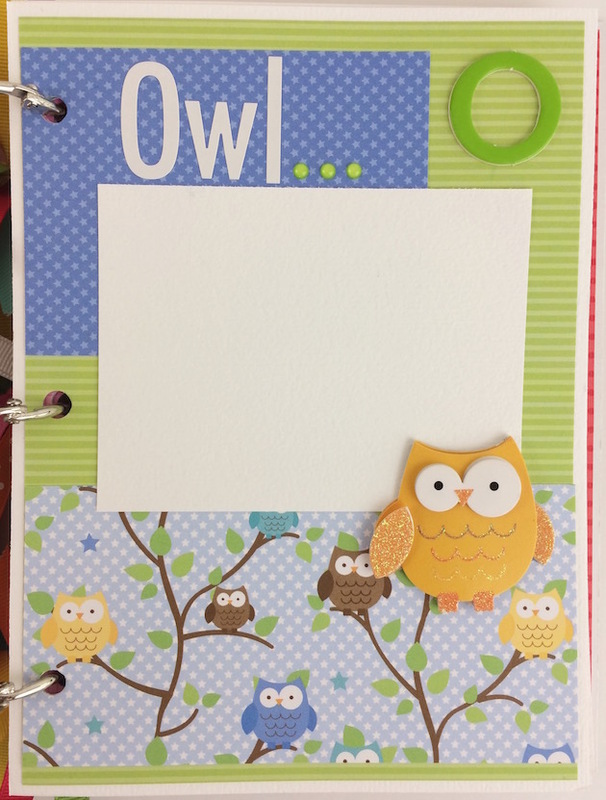 I think this project would be a sweet album to give a child or grandchild, filled with photos of the child or family that corresponds to the word on that page. 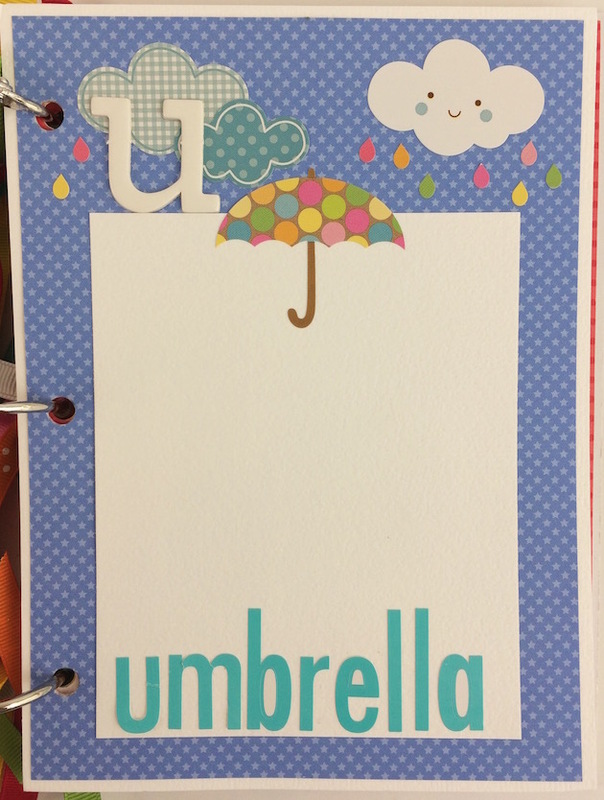 You could get very creative with this one! 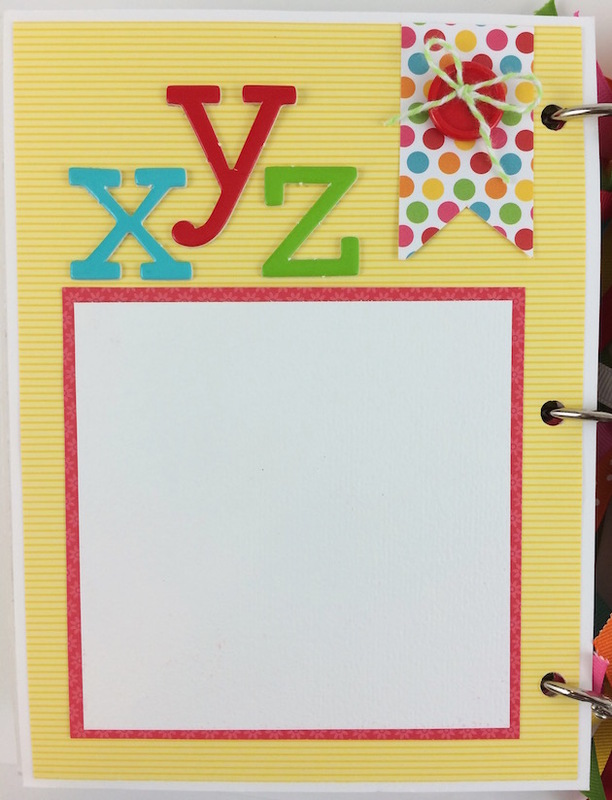 You could also make a Numbers book to help the child learn about counting... 1-10 etc.